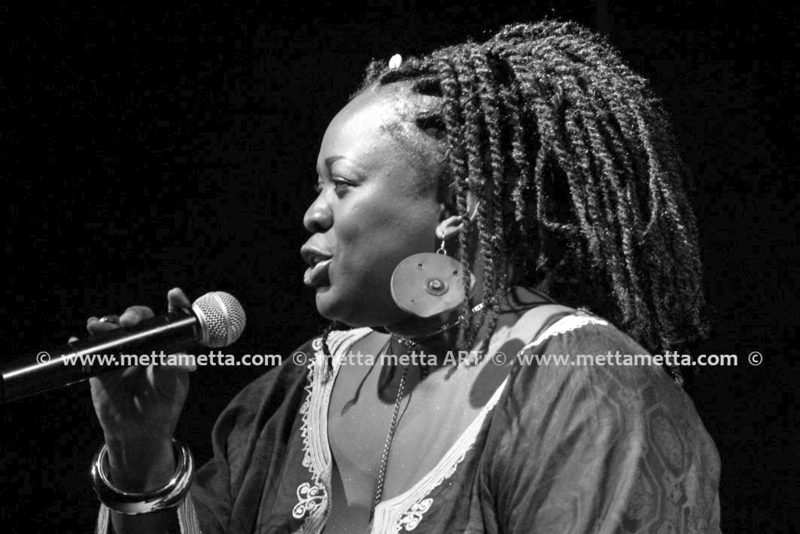 “Iddi Achieng is an accomplished, multi-talented musician, screen, audio and stage actress and sociologist and executive director of the Iddi Achieng Trust (tiat), a community focused organization, born in Nairobi, the east African melting pot of cultures. 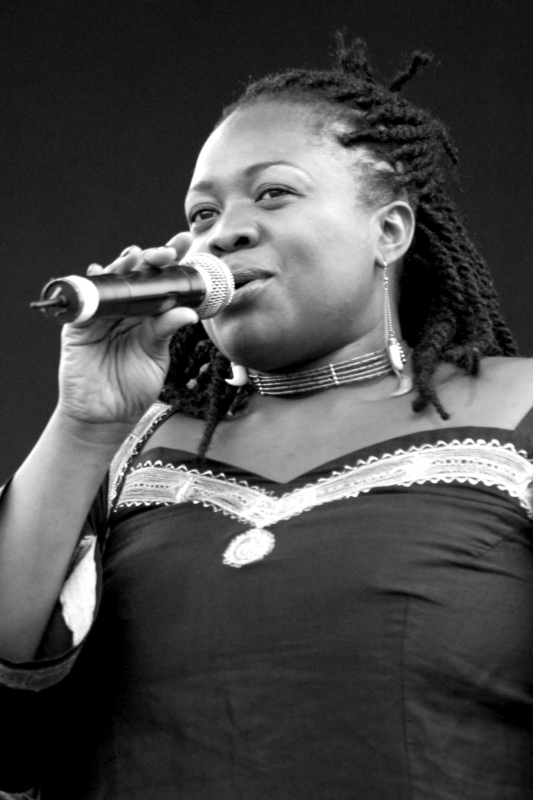 Iddi Achieng was introduced to music at a tender age by her mother who sang around her even as she went about her daily chores. 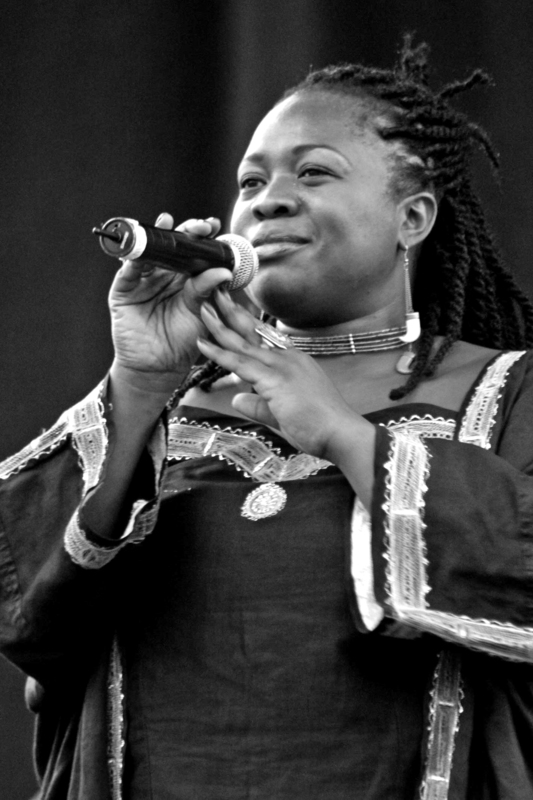 she comes from a musical family.as she grew up, she had the privilege of having a lot of conscious music played around her having been exposed to so much of gospel music both in church and at home. 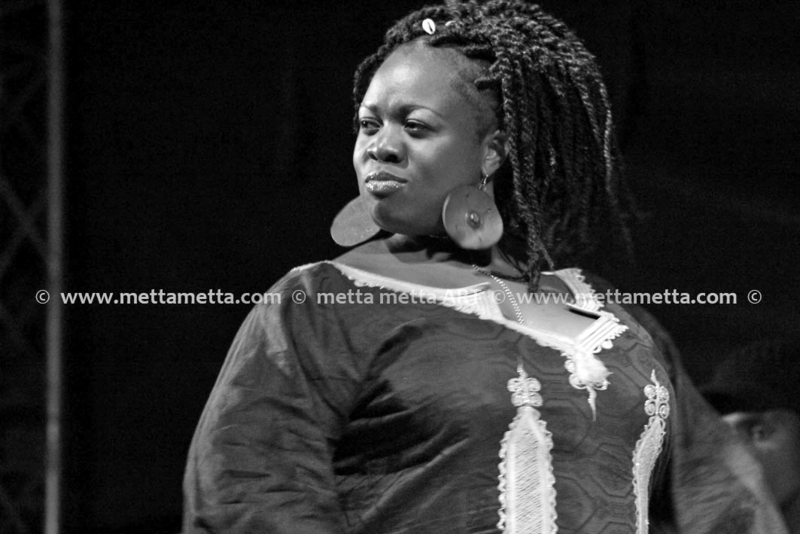 She also sang in the youth church choir. It’s however at high school that the music and drama bug in her was cultivated due to arts based clubs, like music, drama and debate that molded her early artistic talent and saw her bag quite a number of trophies and accolades both as an individual and for the school at the festivals at provincial and national level. 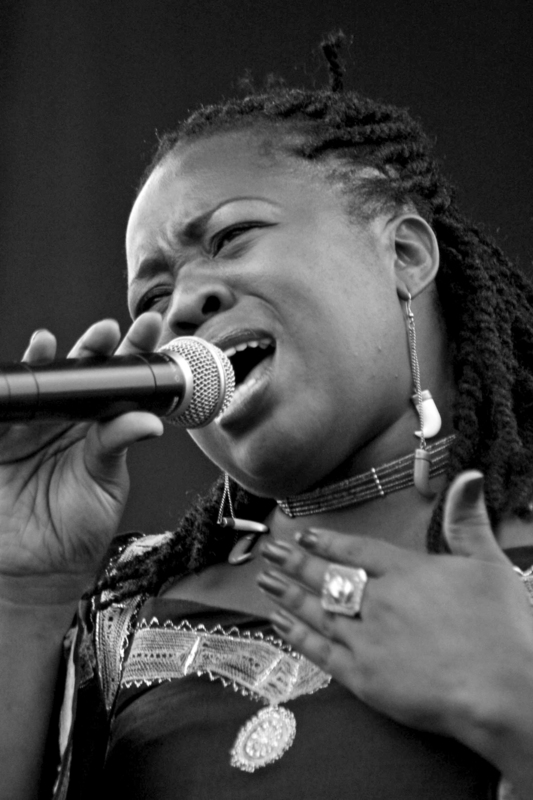 After school, she joined professional art/music at the Kenya National theatre. It was at this point that she got to meet internationally renowned music producer Tabu Osusa who took her under his wings and through his tutelage further sharpened her musical intellect. 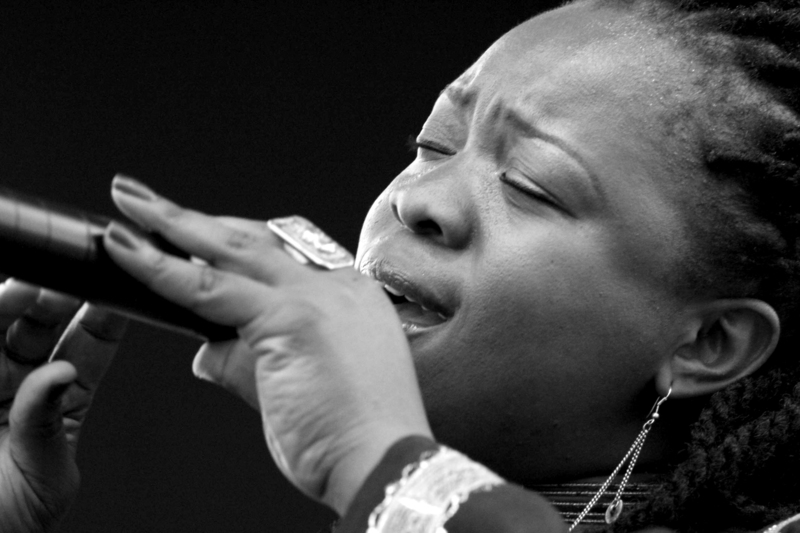 She was the lead and only female vocalist of the group Nairobi City Ensemble. 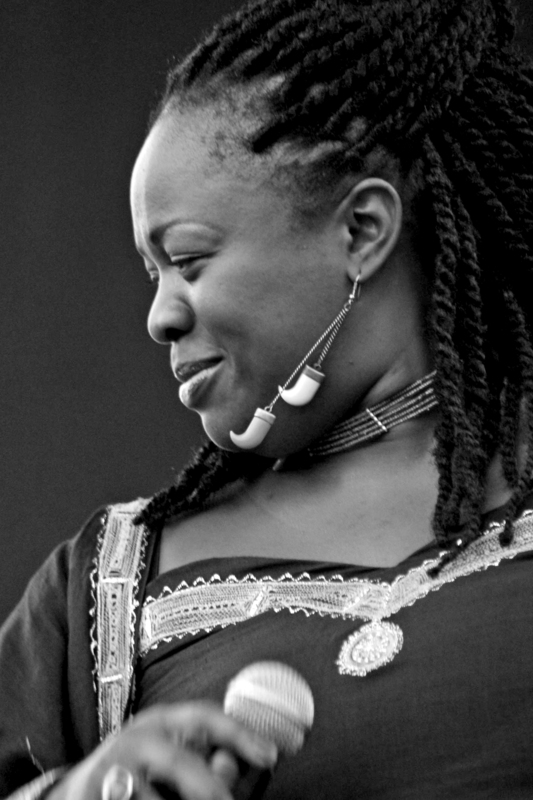 They produced internationally acclaimed albums like Kaboum Boum (2001), Kalapapla (2003) (which was rated number 18 on the United Kingdom Stern records on the African music charts category, marked with a red bullet indicating high demand due to its popularity), Mama Africa (which was collaboration between Nairobi city ensemble band and Hannes Klauss jazz quartet from Germany). 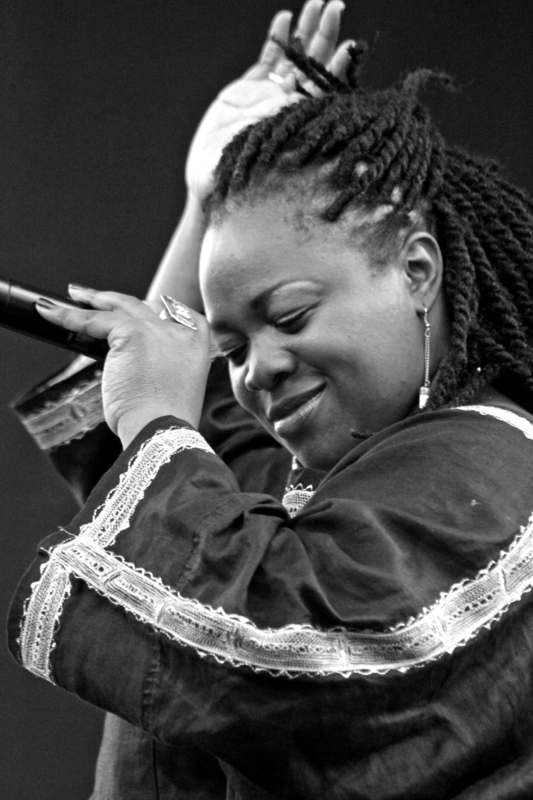 She started her solo career path in 2005 when she released her debut album “Thim Lich” under the sound Africa label which received rave reviews on the local dailies and landed her at the Kenyan Kisima awards as a finalist in the afro-fusion category. 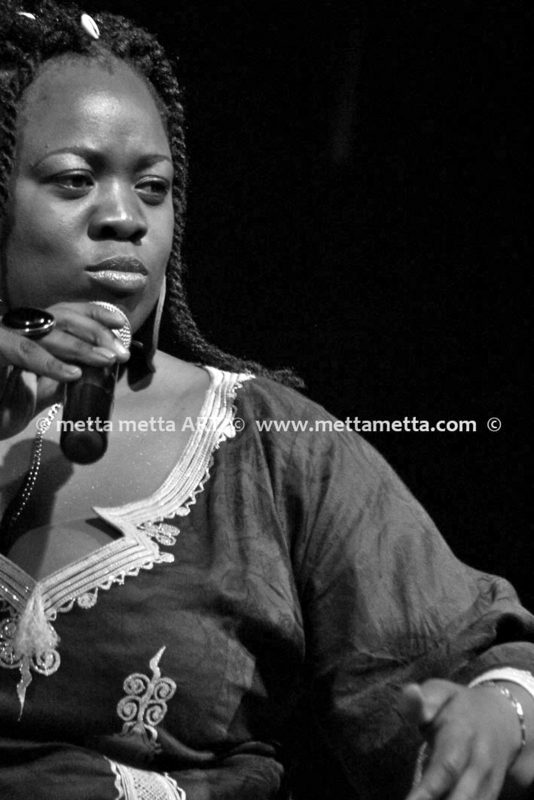 In Kenya, Iddi Achieng ALSO performs in PERSONALLY ORGANISED concerts in Nairobi, notably the dubbed Fusion Nights, The Alliance Française, The Italian cultural center, The Goethe institute and The British Council and also performs in, conferences, corporate and private functions as a screen stage and screen plays and also directed stage plays under her culture spill productions group.